Recently, we have noticed a relatively new website (with no address, telephone number or contact person) that is selling counterfeit jewelry of many brand name designers that have been featured on this blog. What's also unfortunate, and ethically unwise, is that some of their written material is copied from posts and information available on our blog and website. So not only are they selling copied, stolen designs from well-known brands, they even steal writing, too! The counterfeit, or replica, website is littering the Net with false sites and stolen material in order to increase their traffic and search engine visibility. To clarify any misunderstanding for our new readers, BikerJewelry.Info, or the Skull N Roses Blog, was created on Tuesday, September 23, 2008. Interviews, designer intros, and popular pages (such as Biker Jewelry 101 - written by Mr Skull N Roses) is for the purpose of sharing with the world our passion and appreciation for Designer Biker Jewelry (or Rock and Roll Jewelry) and Leather works. The Biker Jewelry and Leather Blog promotes this industry as a whole, by supporting and giving recognition and credit to the original works and designs of silver and leather designers/artists. 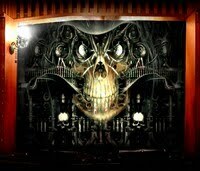 Mr Skull N Roses supports only the sale and purchase of authentic, original works. We would also like to share with you another very popular and credible website, dedicated to silver jewelry enthusiasts, with an awesome online forum filled with valuable insight and information. The website is SilverAnarchy.com, founded by brother Slava. Via the Silver Anarchy website, silver enthusiasts and aficionados all over the world get to experience a side of this industry, behind the scenes, without all of the advertising and commercials. Mr Skull N Roses is also a big fan of Silver Anarchy! 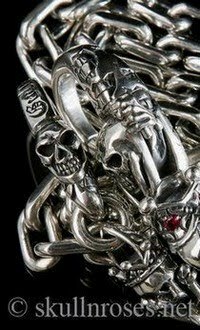 Our page, "Biker Jewelry 101 - Owner's Manual for Silver Freaks and Newbies", was written by Mr Skull N Roses. His family and relatives have been in the jewelry industry for more than three decades. 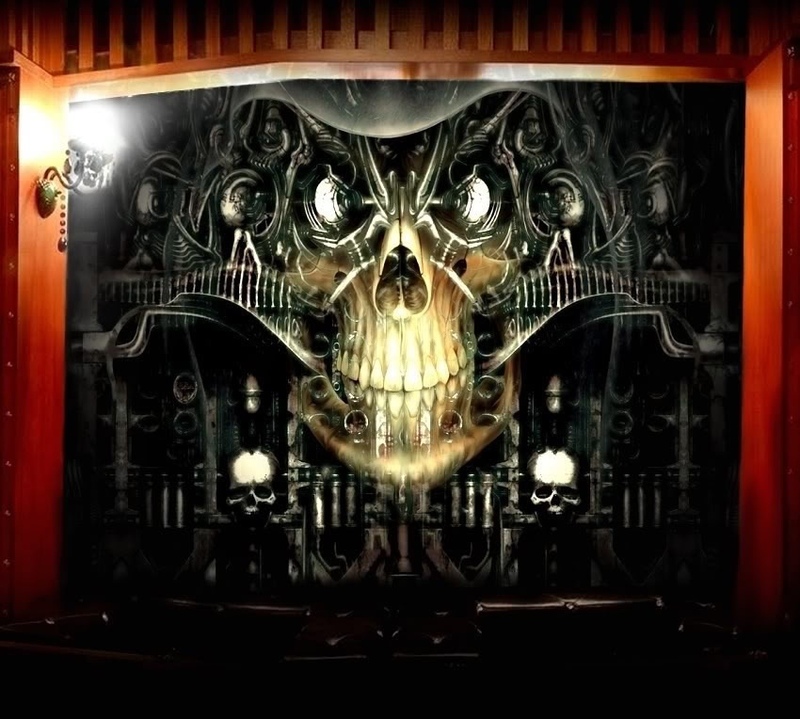 Mr Skull N Roses values freedom and represents it via the Biker Jewelry, or Rock and Roll Jewelry, lifestyle. The "Biker" represents the ability to ride free, to flaunt your own style without limitations and to live on your own time. Wearing biker jewelry is a statement of your freedom and independence. So hold your own leash! Live Free or Die! - Mr Skull N Roses.